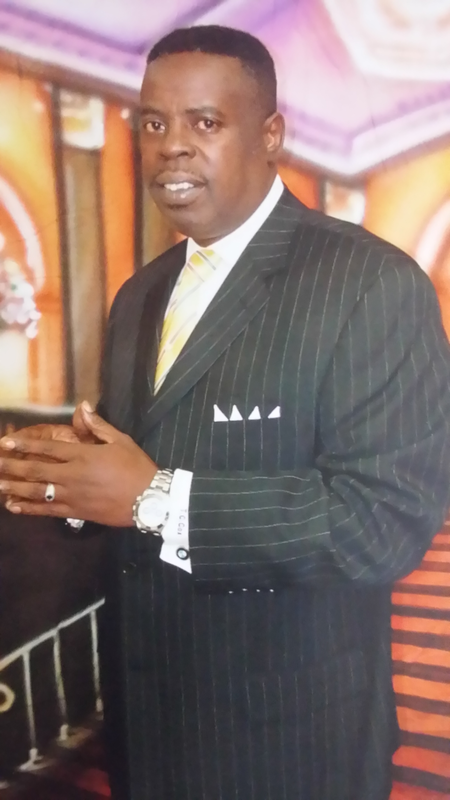 Terrance A Cox will present the Terrance Alton Cox Motorsports Awards at the NASCAR Hall of Fame on May 18 to to honor African American accomplishments in motorsports. "I felt it was imperative to establish an event that could honor more African Americans who have had an impact on this sport, but will never be enshrined in this facility located on, of all places, 400 East Martin Luther King, Jr. Boulevard”, says Terrance Cox. 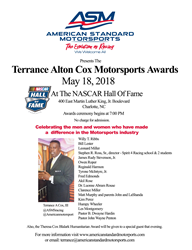 Terrance Alton Cox III, co-founder of American Standard Motorsports, will be presenting the first Terrance Alton Cox Motorsports Awards at the NASCAR Hall of Fame to honor African American accomplishments in motorsports. The awards ceremony will be held May 18, 2018 beginning at 7:00 PM with the NASCAR Hall of Fame specifically chosen by Terrance Cox for historical reasons. Also, the Theresa Cox Blalark Humanitarian Award will be given to a special guest that evening. 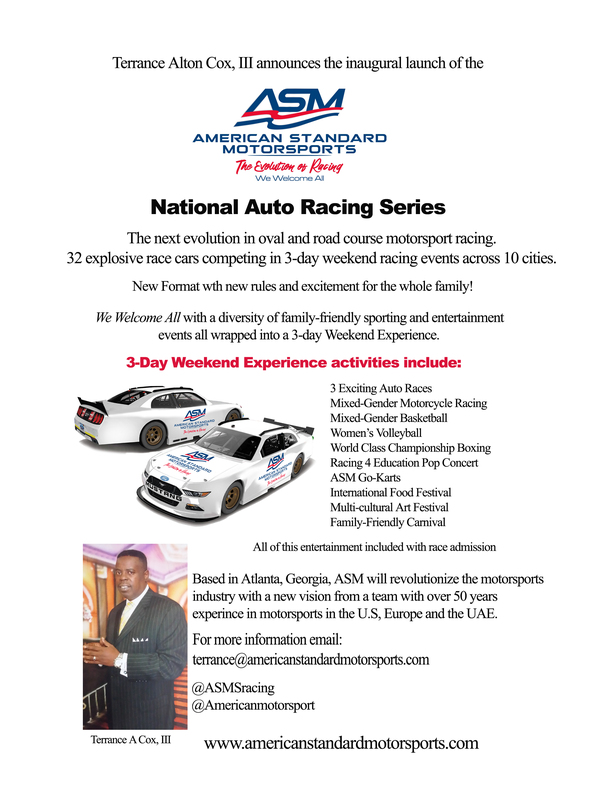 For more information on the event, email: info(at)americanstandardmotorsports(dot)com.